The Recoil iS delivers a powerful, smooth ride that you have to feel to believe. 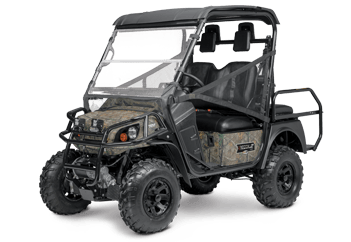 Equipped with a 72-volt AC electric drivetrain, the Recoil iS delivers full-time 4WD and a smooth 4-wheel independent suspension. 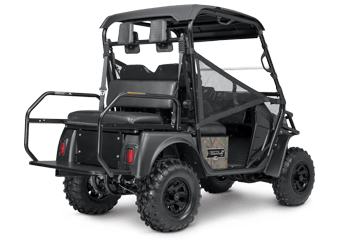 Bad Boy Buggie 2016 Recoil Is UTV has an extremely quiet 72-V AC electric drivetrain giving you the stealth and power you need to work around your property with ease. If you are a hunter, this is especially for you. 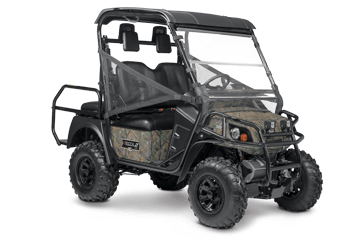 If you find yourself in the woods, off trail with ruts & washouts, the Recoil's independent front end suspension and four-wheel hydraulic disc brakes keep the ride comfortable ad on track. Fully-electric! Full-time 4WD! Center of Frame - 16 in. 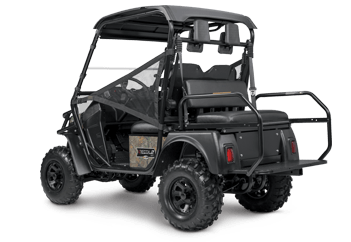 2-Passenger Only - 500 lbs. ; 5.9 cu. ft.